Earlier this month, Google announced over on their security blog¹ that they'll be making some big changes to their Chrome browser as of January 2017. If you don't currently have an SSL certificate, we'd highly recommend getting one soon. An SSL (Secure Sockets Layer) certificate encrypts your customers' passwords and details, making it extremely difficult for people to steal sensitive information from your website. At the moment, Chrome simply shows a green padlock next to site with an SSL to show that it's secure and trustworthy, and a neutral icon next to those without one. However, starting in January of next year, if your website collects credit card details or passwords and doesn't have an SSL certificate Chrome will show a new "Not secure" label to customers - right next to your site's domain name. 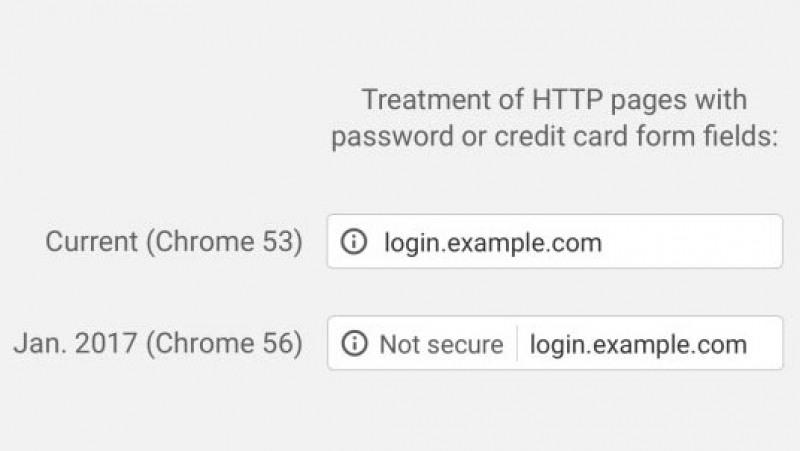 With almost 60% of internet users² choosing to use Chrome over any other web browser, a significant portion of your customers will start to see the "Not secure" label in as little as 3 months time. 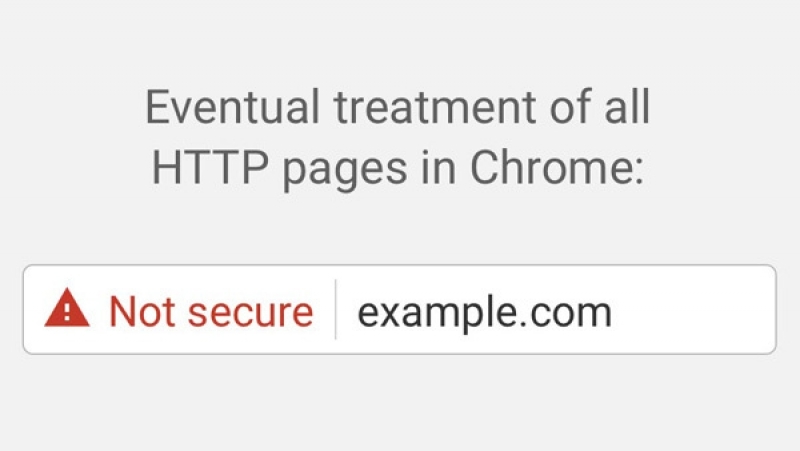 Chrome will gradually increase the severity of the "Not secure" label to make the warning even more obvious, and will also begin to roll out the label to all HTTP sites - not just those who take data from customers. If you're looking to make your website more secure, our expert team of developers are on hand to help. We can purchase and install an SSL certificate for you so that you don't have to worry about it. Our team can also perform a security audit on your site to help you towards a more secure website. With this, our developers will check the overall security of your website (as well as check for know security flaws) and send you a report with their recommendations. Ready to get a more secure website? Call our team on 01133 509 099 or get in touch via our contact form. ¹ Information & screenshots from GOOGLE'S SECURITY BLOG. ² Browser market share statistics from W3COUNTER. Need to add an SSL certificate to your website?